1x 12" 1x 15" 1x 10" 1x 8" 2x 10" 1x 6,5" 2x 6,5" 1x 5" 1x 6" 2x 15" 3x 6,5" 1x 5,25" 4x 4,5" 1x 5,5" 2x 4" 2x 8" 2x 5" 4x 4" 3x 8" 1x 4" 3x 10" 1x 14" 4x 6" 4x 6,5" 1x 4,5"
347 wyników. 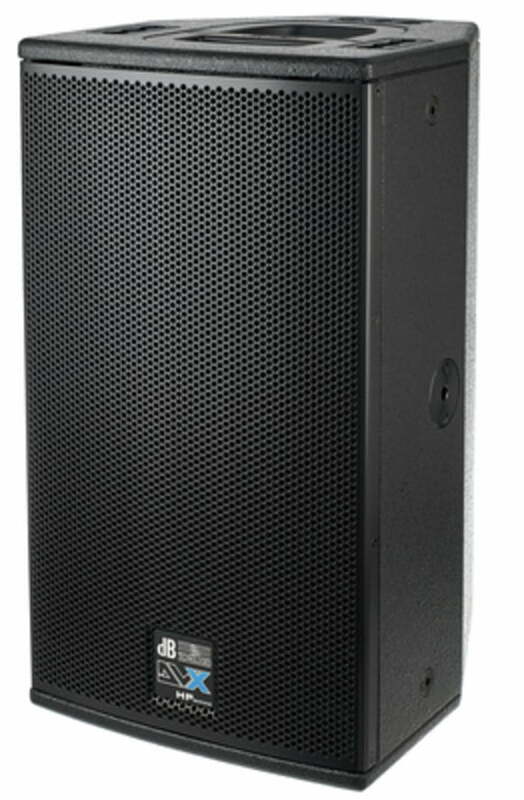 Liczba wyświetlonych produktów 1–347 . 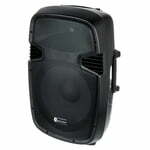 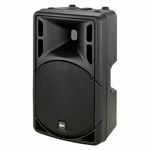 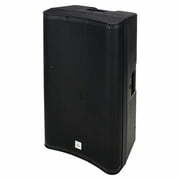 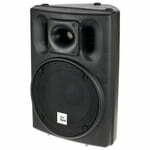 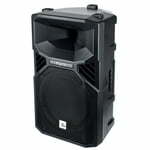 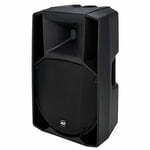 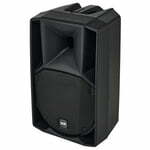 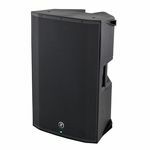 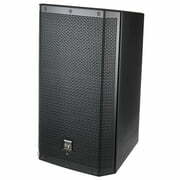 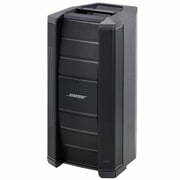 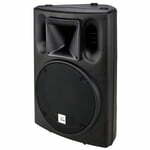 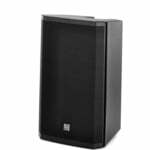 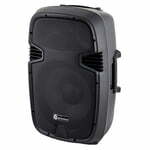 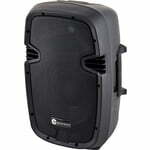 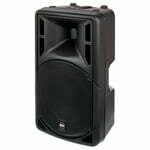 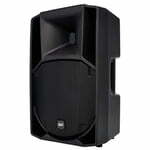 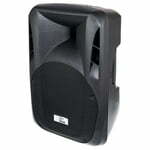 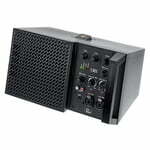 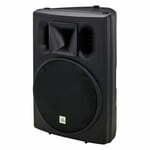 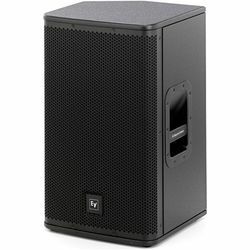 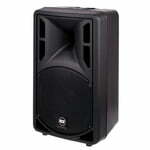 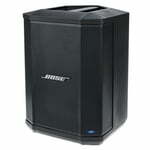 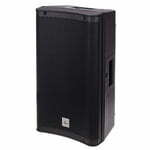 Equipped with: 15" RCF high powered woofer with 2.5" V.C., and 1" RCF high frequency driver with 1.5" V.C. 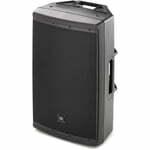 Equipped with: 10" RCF high powered woofer with 2" V.C., and 1" RCF high frequency driver with 1.5" V.C.